Family-friendly fun awaits all who visit Utah Valley. If someone in your family is fascinated by the stars or anything astronaut-related, Utah Valley has just what your family needs! Here are some places to get your family out of the house and into Outer Space--or at least close to it. 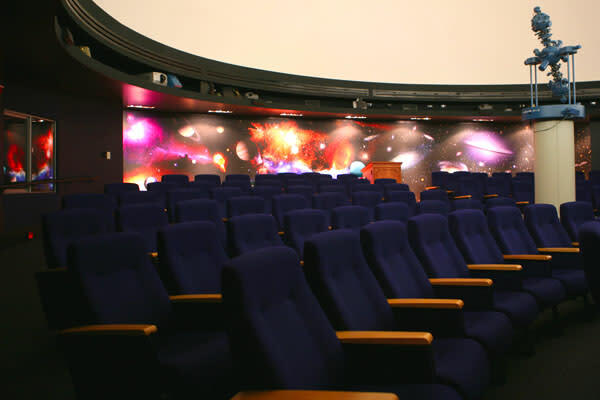 Come and visit the planetarium at BYU for awesome shows about space! Visit the 4th floor of the Eyring Science Center on BYU Campus Monday and Friday nights for a show! Tickets are very affordable and must be purchased in advance. Check their website for guidelines on having children at the shows and for more information! Want to pretend you&apos;re an astronaut for a few hours? Grab a group of friends or bring your family to one of Telos Space Discovery Center&apos;s venues for a space simulation! There are locations in Lehi, Saratoga Springs, Pleasant Grove, and Orem--each offering group missions, birthday parties, and day camps! Visit their website to book your space simulation and learn more! You don&apos;t have to spend any money or schedule anything in advance to simply go up to the mountains, escape the city lights, and view the stars. 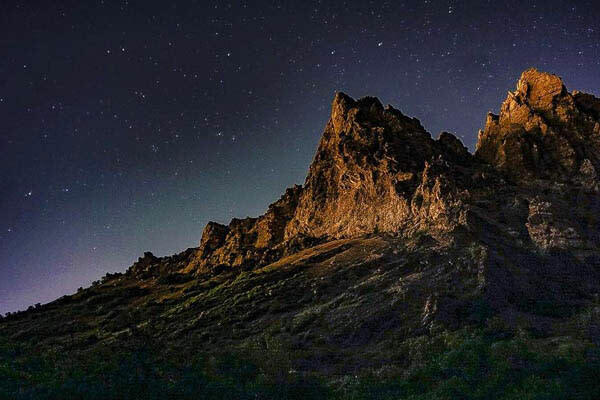 Some beautiful places to view the starry night sky are along the Alpine Loop, Rock Canyon, Hobble Creek Canyon, and the Nebo Loop! Gather your team together for a deep space expedition! Groups can be any ages 10 and up, and even adults have fun at this space center! The amount of time you want to travel on your expedition can range from 2.5 to 5 hours! They also offer laser tag, skating, bowling, and paintball, so check out their website for more information on things you can explore there! Want to stay up to date on all-things-space in Utah Valley and expand your knowledge of the cosmos? 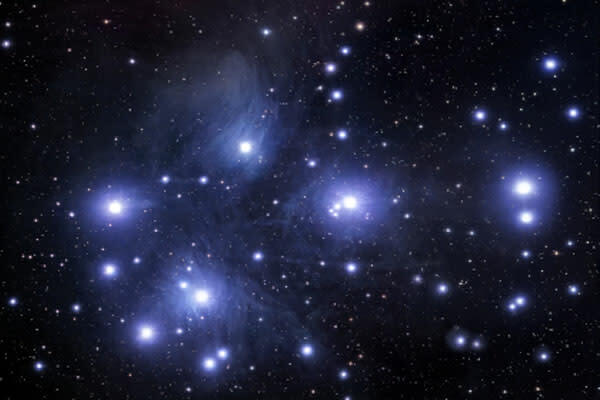 Join the Utah Valley Astronomy Club! They hold all sorts of space-related events, including star parties (watch out for aliens!) and lectures on astronomy and sky mythology! Explore the whole galaxy, without even leaving Utah Valley! For more ideas on where you can escape to another place in Utah Valley, see our "Foreign Places in Utah Valley" blog!